I am the first to admit that classical music is not my favorite genre. It’s not that I don’t like it; it’s just that I don’t choose it when given other options. My kids really like it though and often ask to listen to it during homeschool. So being into a healthy lifestyle, I oblige and happily turn it on for them. Can reduce stress and depression: Studies show that classical music has a calming effect. This can help reduce stress and depression levels. Music really does affect the way we feel and how we view the world. So why not increase our peace and calm vibe? Can benefit brain power: Studies have shown for years that students perform better on tests if they are listening to classical music. It is possible for IQ to get a little bit higher with time as well. Can help your sleep: Listening to calming music before bed can help you sleep better throughout the night. Can help ease chronic pain: Studies show that classical music can help those who suffer with chronic pain, like fibromyalgia patients. An article from Science Nordic states, “It may be that enjoyable music can trigger the release of opioids in the brain. Opioids are the body’s own ‘morphine’, which may explain why music can reduce the feeling of pain and the reduced need for pain medication. Or it could be that the pain-relieving effect may be the result of music simply being an incredibly effective way of redirecting our attention away from our pain.” This finding is amazing! Can benefit those on the Asperger’s/autism spectrum: This article states, “A 2004 study from the Journal of Music Therapy found that music in interventions used with children and teens with ASD can improve social behaviors, increase focus and attention, increase communication attempts (vocalizations, verbalizations, gestures, and vocabulary), reduce anxiety, and improve body awareness and coordination.” I love this! I am not saying that classical music is a cure-all obviously. But I think it’s worth considering its benefits to our overall health. We have put together a lovely hour long blend of classical music for you to enjoy. 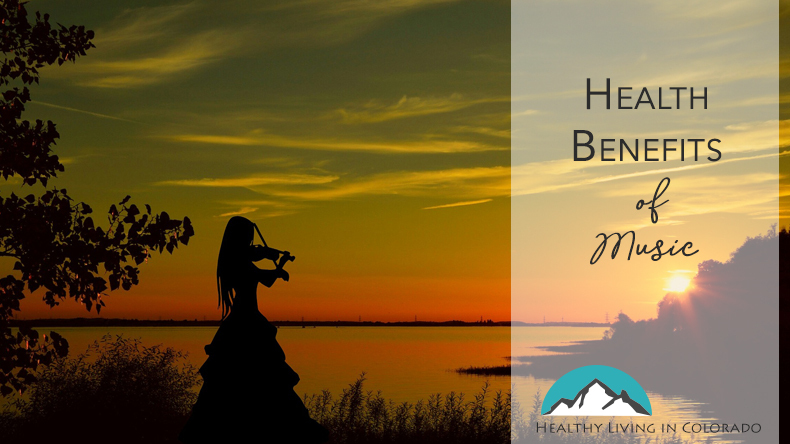 Just click here to receive some health benefits of music! Please comment on your thoughts, and don’t forget to share with a friend.